The lighter-hand system of loading ships was used for about two years until a new wharf and conveyors had been built. 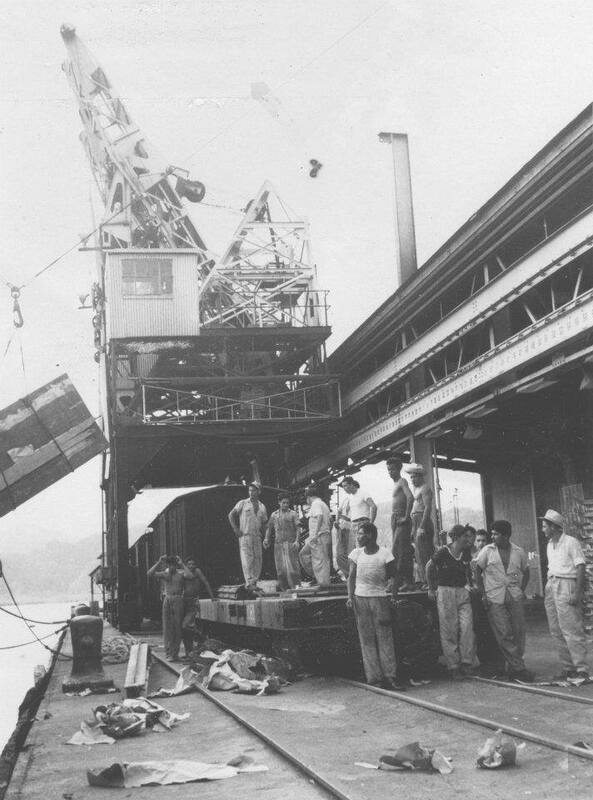 All planning and reconstruction work, even down to deep-sea divers, was done by Company personnel – local and transfer from other divisions in the tropics and from the States. All material was ordered and supplied through the Company’s purchasing division, the Maritrop Trading Corporation in New York City, an example of how large and self-contained the United Fruit Company, one of the 50 largest in the United States,’ was in those years. I met Harriet in 1934 when she visited her Aunt Hazel Baron in Armuelles. Harriet and I once managed a three day trip to Boquete with two other couples, the Prietos and the Chagnots – they were married, we were not. We stayed in a private boarding house in that small town located on the East slope of the Baru volcano at 4,000 feet, a nice change from Armuelles. We rode horseback, picked some navel oranges, admired rainbow trout in a stream and did some partying! Alberto Prieto, a doctor in the hospital, was a young Panamanian with an M.D. from Tulane. His wife was a beautiful New Orleans girl. Alberto eventually set up his own practice in New Orleans and whenever we traveled through there, and when we lived there (1965-1969) he was our physician, until he passed away in 1969. Al Chagnot worked in the accounting department and his wife, Muriel, had been Mr. Blair’s secretary – before the quake! After about six months of running the Manager’s office, I wanted to go back on the farms where I was eligible to be a district superintendent and where I would have a nice house – so I could pop the question to Harriet. I told Mr. Blair this, and that I wanted a vacation for a honeymoon. He said he couldn’t do without me in the office but that if I got married he would assign me a house in Armuelles, and give me another raise as soon as possible. He didn’t see how I could leave on vacation but after a while he arranged with KB to help him and thought that with a clerk and stenographer loaned from the accounting department his office would keep functioning for six weeks while I was away. I accepted all of these arrangements – Harriet accepted me, and thanks to Leon’s holding back a couple of months’ bar bills, I had enough money to begin the great experience. On February 27th, Harriet and I flew to Panama; I shopped for a ring; she shopped for a wedding dress (it was hot and I almost fainted waiting for her); and that afternoon we were married in the Union Protestant church in the Canal Zone. 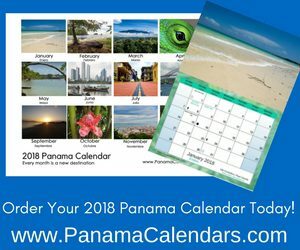 Tom Jacome, the Company agent in Panama City, was the best man, and Esther Currey, a Canal Zone schoolteacher friend of Hazel Baron was the bridesmaid. Two days later we took a Company ship from Cristobal to New York, via Kingston Jamaica, to visit with my family in South Hanover and show Harriet some New England countryside. We returned to Armuelles on schedule and moved into a small single family house which had been readied for us. So now, we were together and on our own. We were comfortable in our little house – two bedrooms, a bathroom, a living-dining area and a kitchen, with a laundry room underneath. The company furnished all first-class houses with a servant and a standard inventory of furnishings and supplies, depending on the size of the house, including an electric stove and an icebox. One of our first purchases was a Philco (vacuum tube) radio, shaped like a church front. 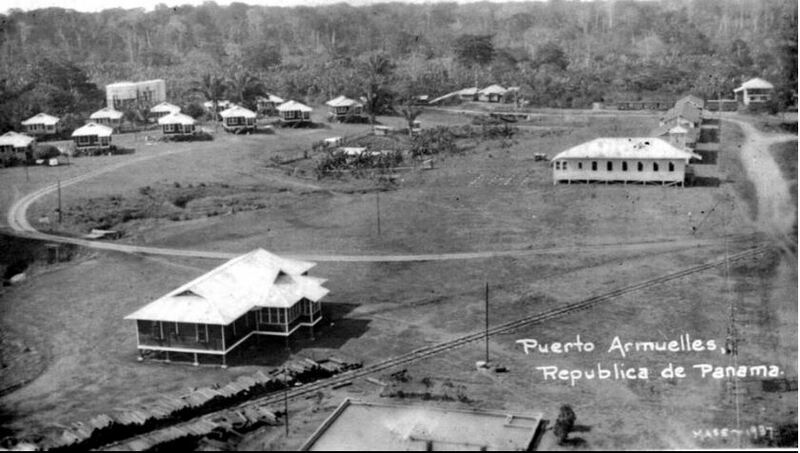 All broadcasts were shortwave and the only ones available were the British Broadcasting Company from London and a U.S. Army station in the Panama Canal Zone, both with programs at certain hours only, and with questionable reception. Each residence had a small chicken house and pen in the back yard. Our first “livestock” were some ducklings given to us by Lane Evans, a district superintendent on the farms. We bought native hens to supply us with eggs and some scraggly roosters to fatten up for “sancochos”. Later we would buy day-old chicks from the States and raise them although it was a continuous and messy job to prevent, or cure them from, Newcastle disease. We kept chickens all the years we lived in the Tropics. 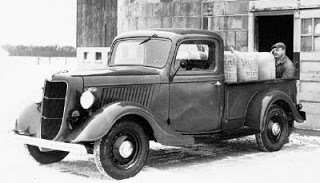 For a long time there was only one automobile in town, a beat-up old truck which served as a combination delivery – garbage pickup – fire engine – or any emergency transportation. The only roadway was from the wharf to the residential area, not quite a mile, and on to the water tank and dam. Everyone walked the short distances to work, to the club, the hospital or the commissary ~ athough we could order and charge supplies by phone and delivery was made in the truck. Later Jerry Baron was assigned an old car for duty to and from the wharf and eventually even the division manager was furnished a second-hand car! Later another second-hand truck was brought in, fitted with a few fire extinguishers, a hose and small water tank to serve as a fire truck and driven to work by the master mechanic who was chief of the volunteer fire department! Before long, KB and a few other employees brought in personal cars, but there was nowhere to go except in the small town. There was no surfaced road to the farms, or to David, in the years we lived there. 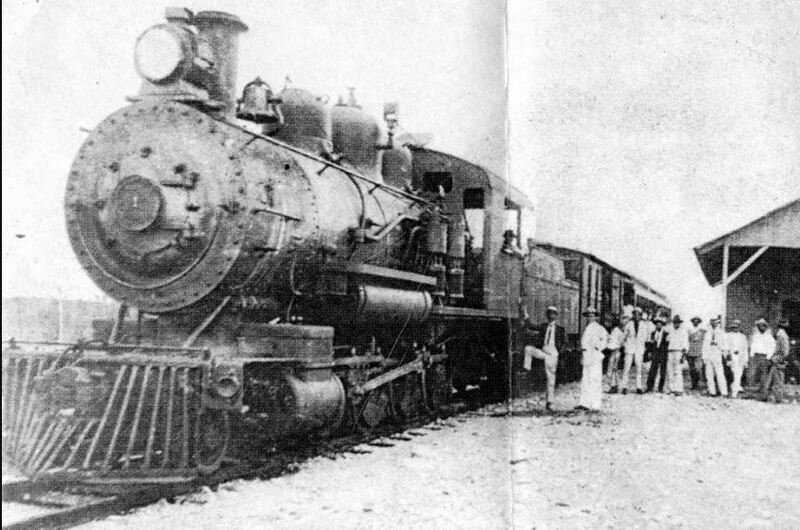 Railroad motor cars (automobile chassis fitted with steel railroad car wheels) supplied transportation to the farms and on to David, but even from there the usual way out was by boat or airplane. 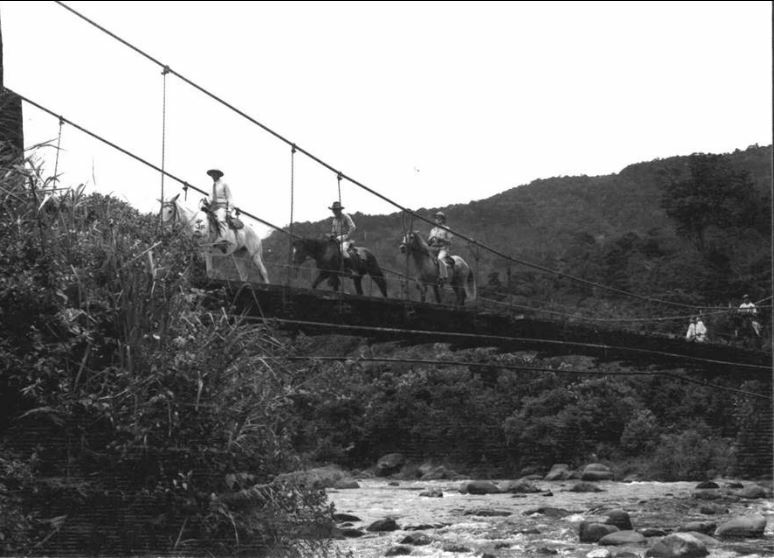 There was no completed highway to Panama City for several years and the Central American highway didn’t connect Costa Rica with Panama until late in 1968. 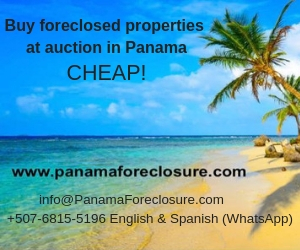 Most all travel to Panama from Armuelles was on a small, one-plane, airline operated by the owner Marcos Gelabert, a Panamanian pilot and his wife, Ida. (We flew to Panama with him on our wedding day). 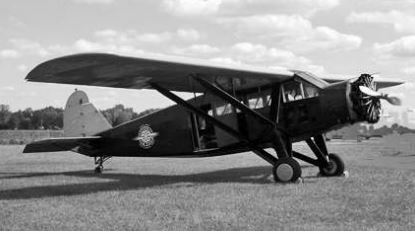 He later was employed as a pilot by the Company in Costa Rica but afterwards, in Panama, with a small commercial line, he was killed in a crash. Gelabert and I were good friends. As in all Company divisions, where everybody knew everybody else, there was always a lot of social activity in the first-class part of town. There were pecking levels of course, but generally self-inflicted, either you wanted to party or you didn’t. If you did, you were invited to a home, along with up to 20 or 30 others (if space permitted) every week or two for an evening of “cocktails” for a couple of hours followed by a lavish banquet-buffet setting of fancy foods with emphasis on the hostess’ specialties. Then there would be highballs, record playing, dancing and some efforts at harmonizing, often until the early hours. Then each couple owed the hosts and would reciprocate, inviting the whole gang to their home, so there was no end to it, and it was a lot of fun. Any Company guest visiting the division would always be included – often the reason for the party. The conversation, carried on by many small groups, was strictly “Company” business, gossip, lies, truths, jokes. An outsider would not be able to understand most of the chatter. This life built a camaraderie that often lasted a lifetime. Children of all ages enjoyed the same continuous swirl of birthday parties, generally out-of-doors on the lawn, with a plentiful supply of cake, ice cream, cookies and candy and with small gifts for all. All of this home entertainment was in addition to the many parties, and dances held in the clubhouse. Saint’s Days, States and Panamanian holidays, all were excuses for major celebrations by “all” club members. 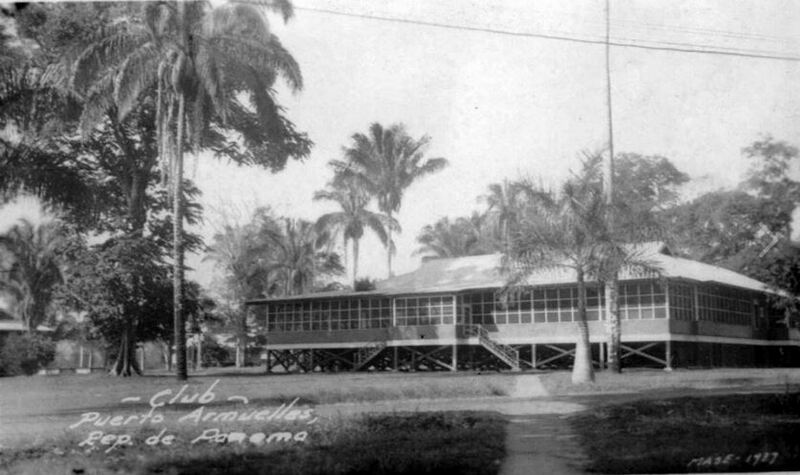 After work, if not swimming, playing tennis or golf, bowling or sitting around the club, neighbors would visit one another for a couple of drinks and “bocas”, a little gossip and “radio listening”. On Sunday evenings Mr. Blair had his butler fill the half-gallon silver cocktail shaker (often more than once) with a Bacardi cocktail to accompany light snacks for a dozen or so guests and visitors. Since I was his aide-de-camp, we were always invited. 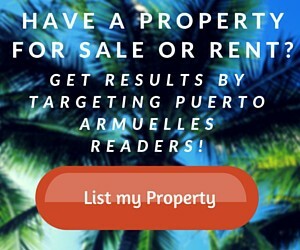 *All photos, researched from the era, were added by the editor of Visit Puerto Armuelles. 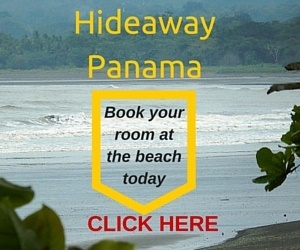 Considering a Move to Panama? 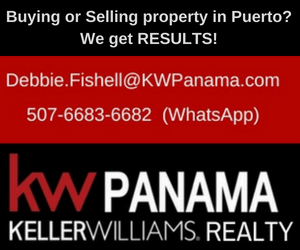 List Your Properties for Sale or Rent!